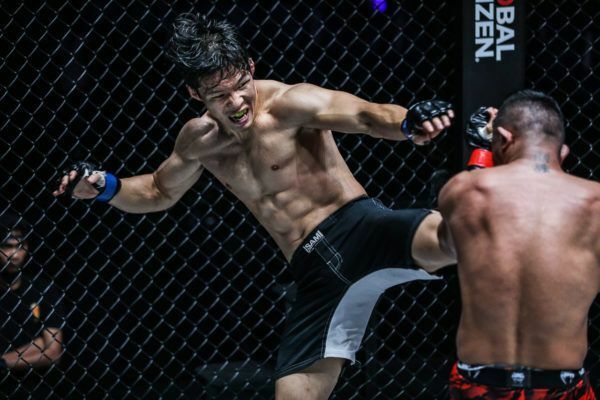 Jihin “Shadow Cat” Radzuan is not just emerging as Malaysia’s next martial arts superstar, she is also becoming a legitimate atomweight contender. 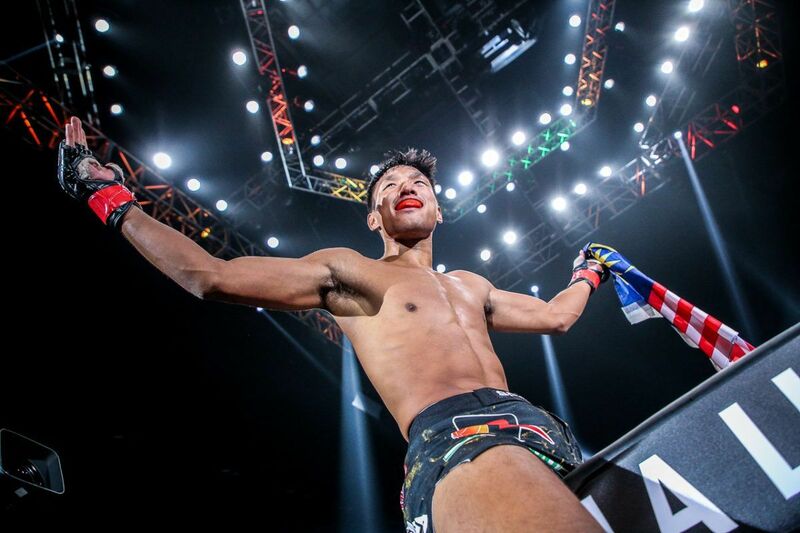 The teenage martial arts sensation faced Priscilla “Tati” Lumban Gaol at ONE: PURSUIT OF POWER on Friday, 13 July, and she snapped the Indonesian’s three-bout win streak with a thorough unanimous decision win. It was a phenomenal showing for the 19-year-old, who thrilled her compatriots inside Kuala Lumpur’s Axiata Arena. 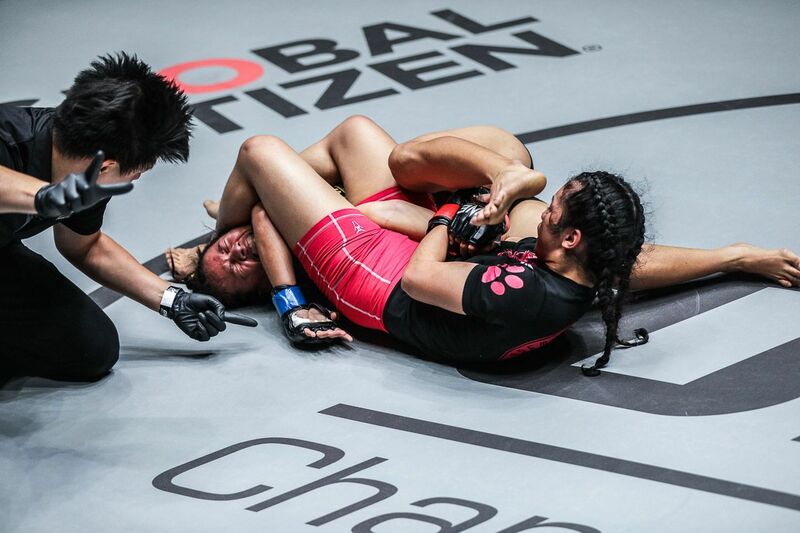 Jihin "Shadow Cat" Radzuan pounced on her biggest opportunity to date, grappling her way to a unanimous decision win over Priscilla Hertati Lumban Gaol! 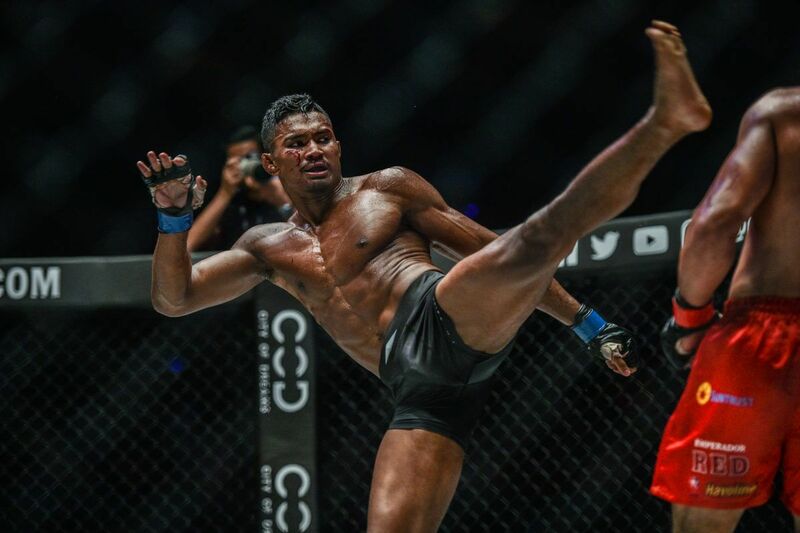 Radzuan, a FIOGA Wushu World Champion, made her ONE Championship debut last March with a submission victory over Puja Tomar. At ONE: PURSUIT OF POWER. 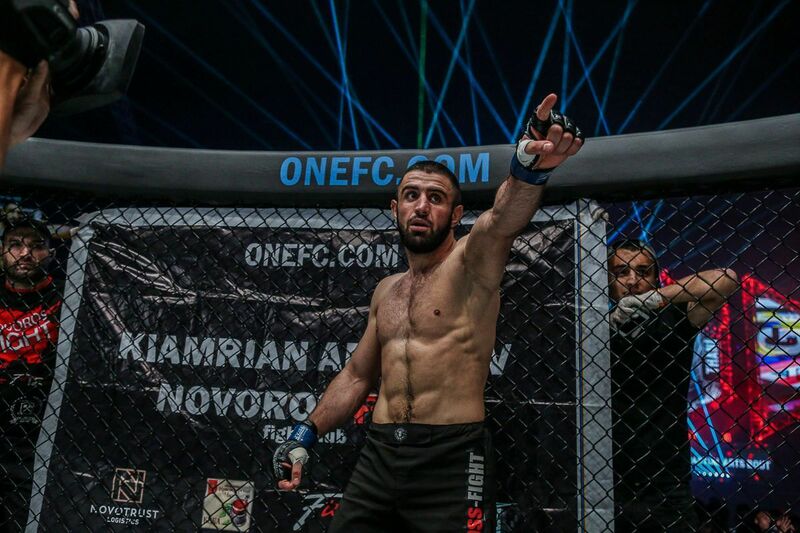 She once again displayed her amazing grappling skills, as she stifled Lumban Gaol with a myriad of submission attempts throughout the three-round affair. 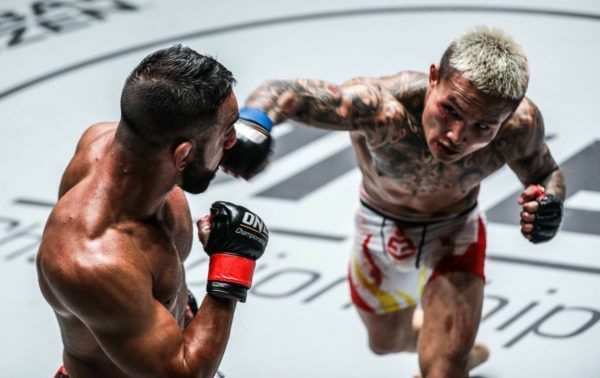 The opening stanza saw both women come out striking, but within moments, they became entangled in a clinch against the cage. 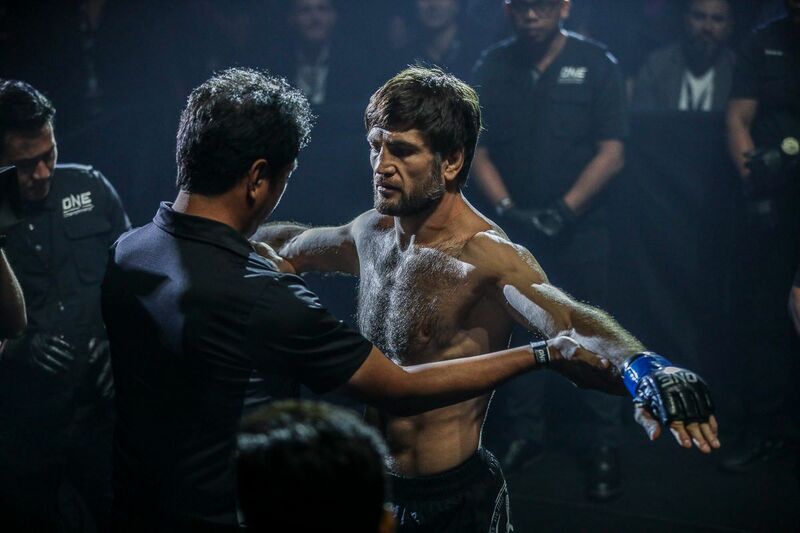 A scramble led the pair to the canvas, but “Shadow Cat” executed a nice sweep to end up in half guard. From this position, the Malaysian quickly took her rival’s back and threatened with a rear naked choke — one of many. To her credit, “Thathie” showed impeccable grappling defense. 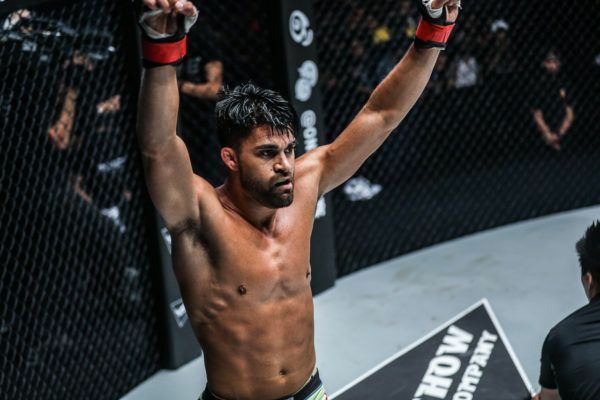 She managed to escape Radzuan’s multiple submission attempts and gritted her teeth through a deep armbar that nearly ended the bout. 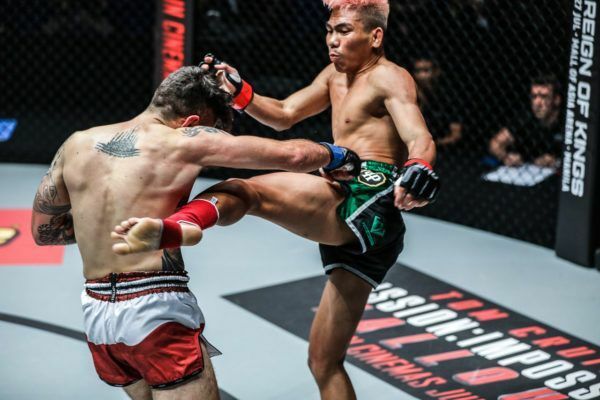 The 30-year-old Indonesian turned up the aggression in the second frame, but Radzuan’s slick ground game continued to be problematic for her. Both women exchanged dominant positions on the ground, but the Malaysian appeared to be in control. In the third and final round, “Shadow Cat” pulled away with the contest by increasing her dominance over the Wushu World Championship bronze medalist. The teen even took her foe’s back and unleashed a series of hard punches. Lumban Gaol was tough enough to ride the bout to the final bell, but she was not able to do enough to claim the win. 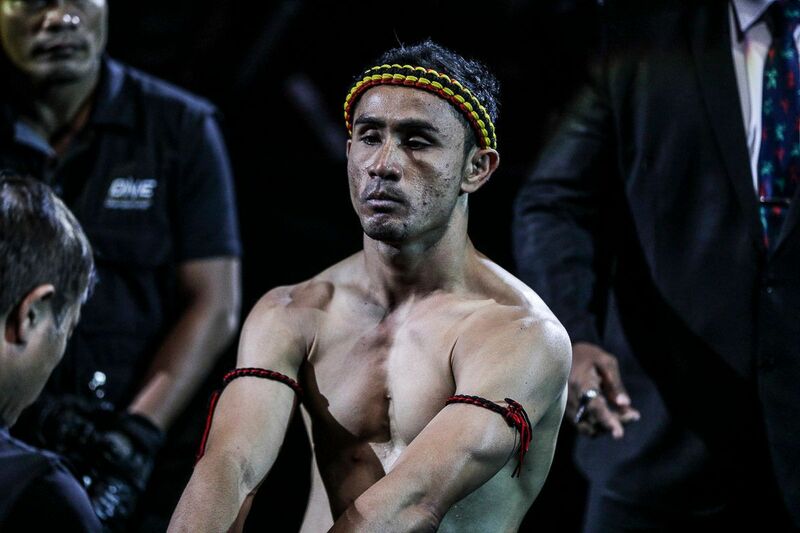 Radzuan overwhelmed her Indonesian opposition, and as a result, the judges awarded her with a unanimous decision victory. 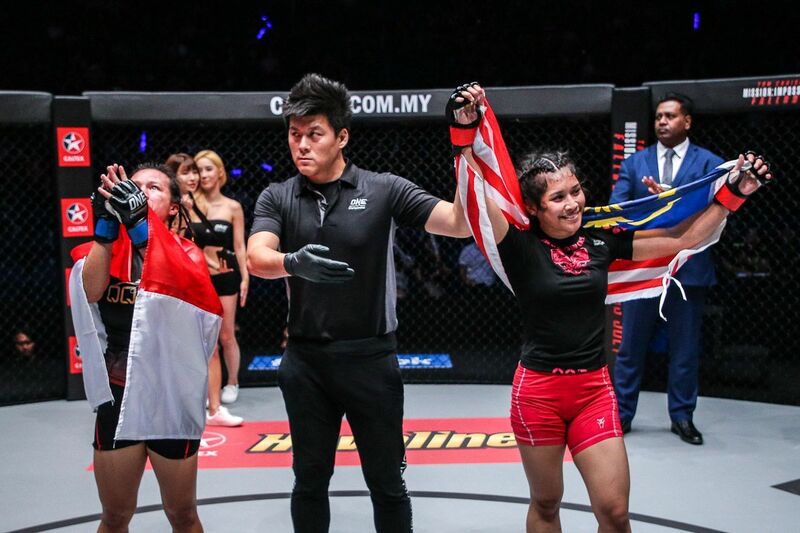 The Malaysian star improves her record to 3-0, all while snapping Lumban Gaol’s three-bout win streak. It may only be her second appearance inside the ONE cage, but “Shadow Cat” is proving to be a solid addition to the promotion’s growing women’s atomweight division.